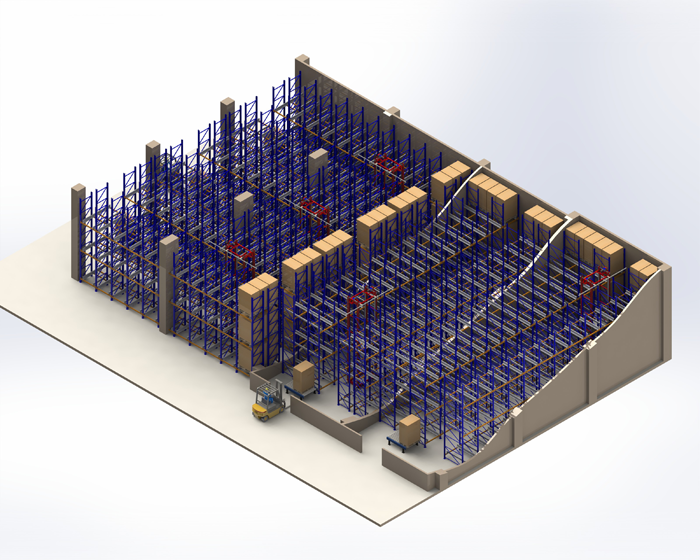 Shuttle Racking System is a semi automated racking system showing similarity to drive in racking as per its construction. 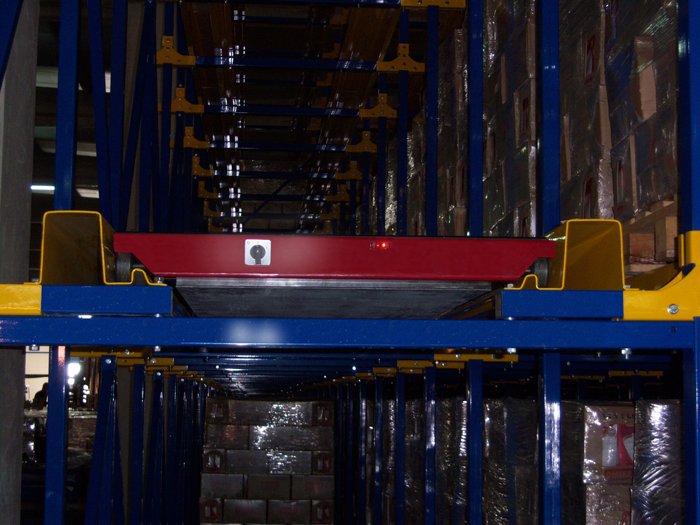 The loading and unloading of the pallets within the system is realized by means of remote-controlled shuttle moving on special shaped rails connected to the racking channels. 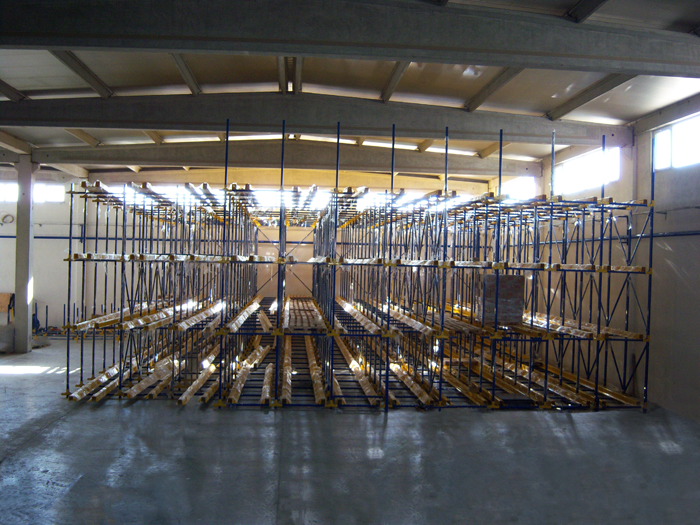 As the pallets in the system are stored in the depth direction, maximum use of available space and height is provided. This system allows storing of different products in the same channel. 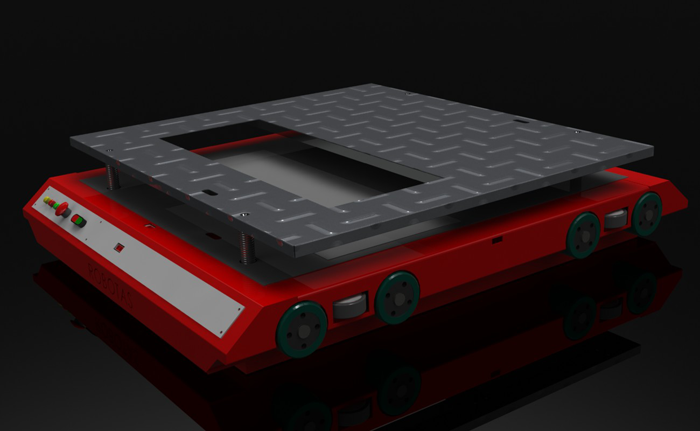 Due to the maximum space utilization, the shuttle racking system is preferred in cold warehouses where the investment costs are considerably high.